Ciara Miller has extensive experience in handling divorce matters for members and spouses of the Armed Forces, federal employees and civilians. Ms. Miller’s areas of expertise include divorce, child custody and visitation, child and spousal support, settlement negotiations and other domestic relations matters. 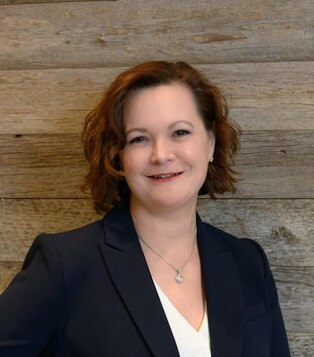 Prior to joining Masterman Krogmann, Ms. Miller focused her career on various types of civil litigation matters, which provides her with variety of resources that aid her in assisting her clients. Ms. Miller is admitted to the Virginia State Bar, the US District Court for the Eastern District of Virginia, the US Bankruptcy Court for the Eastern and Western Districts of Virginia. She is a member of the Northern Virginia chapter of the Virginia Women’s Association of Attorneys (NVWAA). She received her undergraduate degree in 1997 and her Juris Doctor in 2000. She and her family live in Woodbridge and are actively involved in their community.